Want to replace your home’s old, wooden windows with brand-new aluminium ones? Table View Glass and Aluminium can take care of that, and much more! We specialise in the design, manufacture, and installation of a wide selection of glass and aluminium products that are suitable for commercial and residential applications. Our team has over 15 years of experience in dealing with all kinds of installations, big and small, so you can have complete confidence in us. We are fully accredited by the South African Glass and Glazing Association (SAGGA) and the Association of Architectural Aluminium Manufacturers of South Africa (AAAMSA). 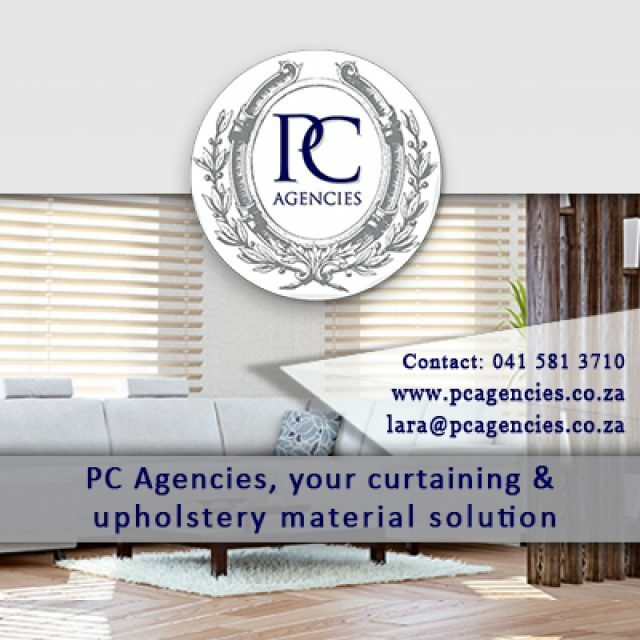 Our factory is situated in Killarney Gardens, close to Cape Town, but we offer our services to clients far and wide – from Somerset West to Langebaan. 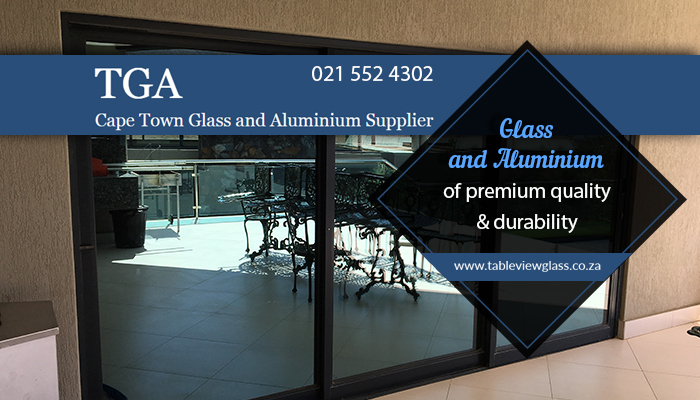 Because we know that all clients have different specifications and requirements when it comes to glass and aluminium installations, we can design and manufacture custom products at Table View Glass and Aluminium. We offer our services to the commercial and domestic sectors, and will take care of the project from start to end. Furthermore, we also do glass maintenance and repairs, which includes replacing broken windows, cutting mirrors to size specifications, etc. If you would like to request a quote for the installations you want done, be sure to contact us either via phone or email. 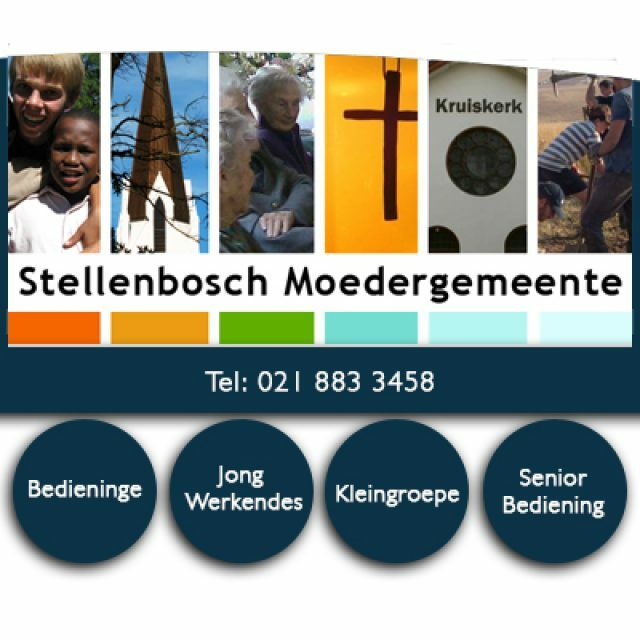 NG Moederkerk Stellenbosch is the second oldest church in the whole of South Africa, and it is still being used today. 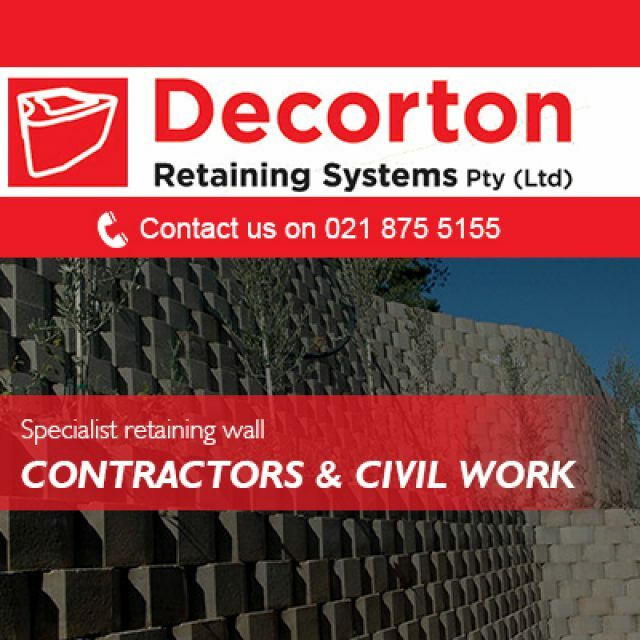 At Decorton, we specialise in the design and installation of retaining requirements that meet our clients’ demands. 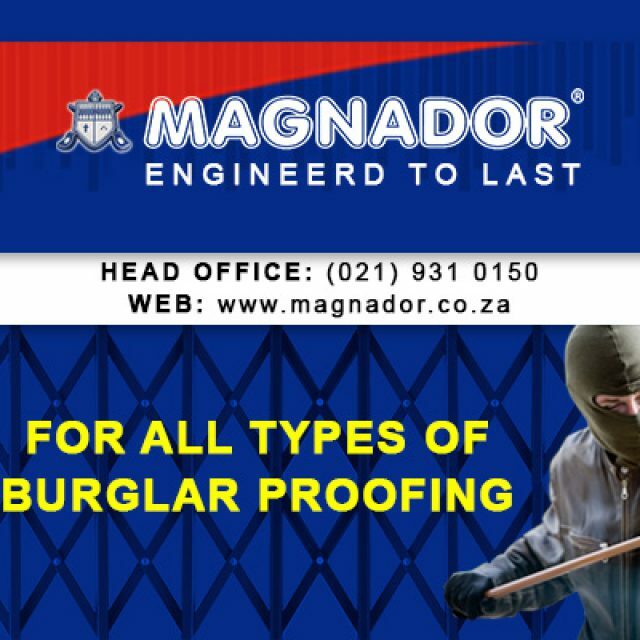 We pride ourselves on stocking and supplying some of the highest quality products from respected decor and security brands in South Africa.